The inside story of the Bechtel family and the empire they’ve controlled since the construction of the Hoover Dam. Denton begins [The Profiteers] with a bang, itemizing amoral investments, environmental damage, exploitation of labor and chummy relationships with policy makers. Whether she persuades on all points or not, she shows that it’s a conversation we must have. The 'Big Dig' was a reminder that infrastructure projects can be messy—and budget-busting—undertakings. But it is more common (if less salacious) for the building of roads, bridges, ports and dams to spur economic development. To ignore this dimension of Bechtel’s work and to zero in on the company’s alleged cronyism are among the many shortcomings of The Profiteers a missed opportunity the size of the Hoover Dam. 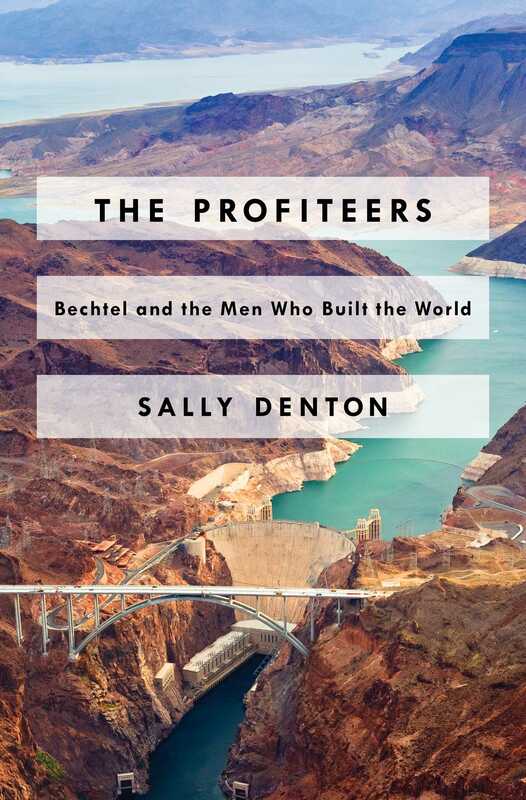 What did you think of The Profiteers: Bechtel and the Men who Built the World?